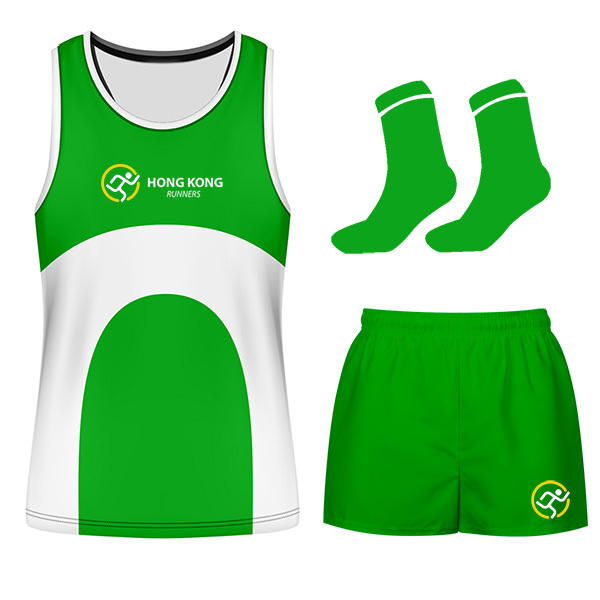 BrandHK makes some of the best women’s and men’s technical apparel for running. We provide proper, performance oriented apparel, which keep you warm in the winter and cooler in the summer! Fast delivery, individual names and numbers and flexibility with repeat orders make our service package unique in the region. Match your shorts to your tops and specify your own sock designs. Low minimum orders and a 4 week making time make this an unbeatable proposition. Talk to our sales staff about your specific requirements. BrandHK makes some of the best women’s and men’s technical apparel for running. We provide proper, performance oriented apparel, which keep you warm in the winter and cooler in the summer! Fast delivery, individual names and numbers and flexibility with repeat orders make our service package unique in the region.